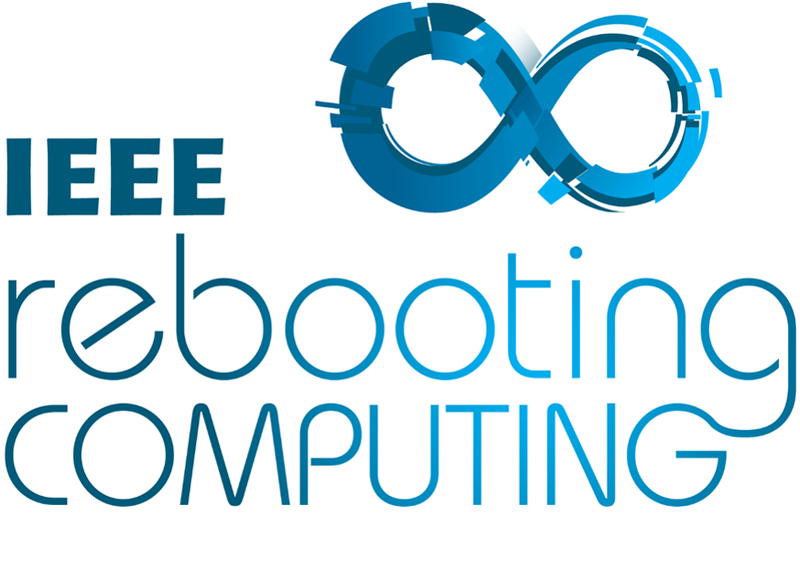 The end of Moore’s Law is near; IEEE Rebooting Computing is re-imagining the entire computing enterprise to continue performance improvements into the future. Come and join your peers in industry, academia, and funding agencies to reinvent computing technology! Meet the grand challenge of future computing at ICRC on October 17-19 at the Hilton San Diego/Del Mar. Register before September 1 at http://icrc.ieee.org/ to receive discounted rates.